Simply download, install and start trading! Trade on-the-go with your Android smartphone or tablet. The MT5 Android app provides access to market data, news, charting and all essential trading functions. Get MetaTrader 5 for iOS and trade directly on your iPhone or iPad. This single app works on all iOS devices and allows you to trade wherever you are with your gadget. Running on a Mac? There’s a powerful desktop solution for your device! 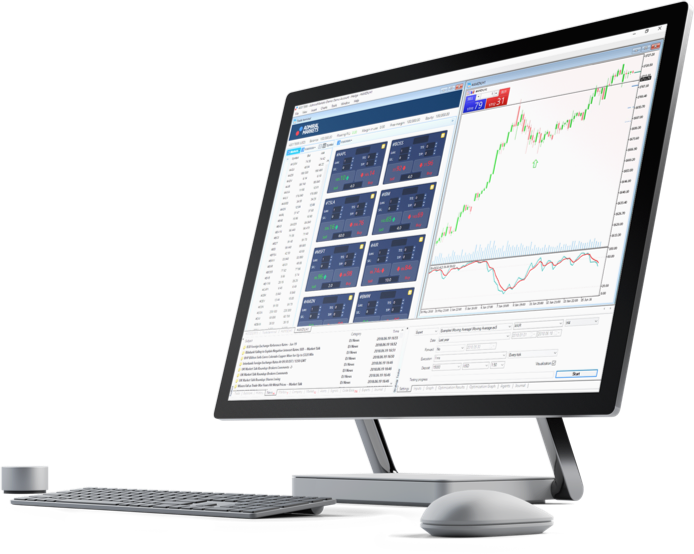 Simply download MT5 terminal for Mac OS X, install and hit the trading floor today!